It's the nightmare before Hanukkah, for one company. "We sincerely apologize for this oversight and for any unintended offense," said Hallmark spokeswoman Linda Odell. 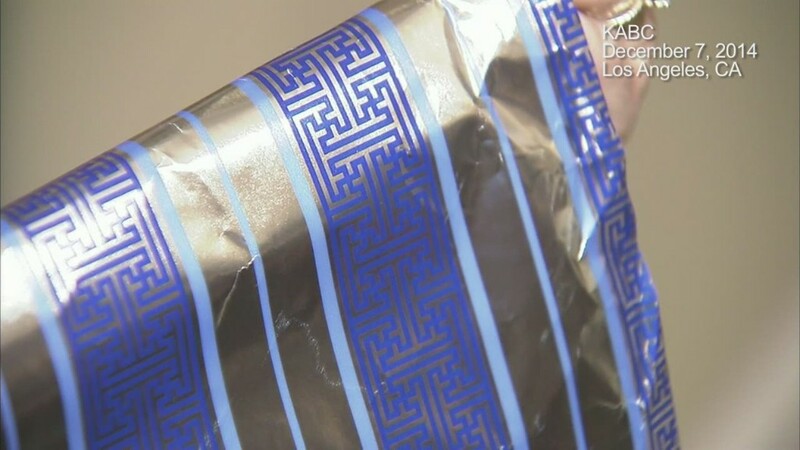 The move comes just days after a customer at a Walgreen's (WAG) store in California, Cheryl Shapiro, complained that the Nazi symbol was woven into the decorative pattern on a roll of blue and silver gift wrap. Shapiro told CNN affiliate KABC in Los Angeles that she was shopping for Hanukkah decorations and "panicked" when she spotted the swastikas. "I saw it immediately," she said. "I think I have a good eye." 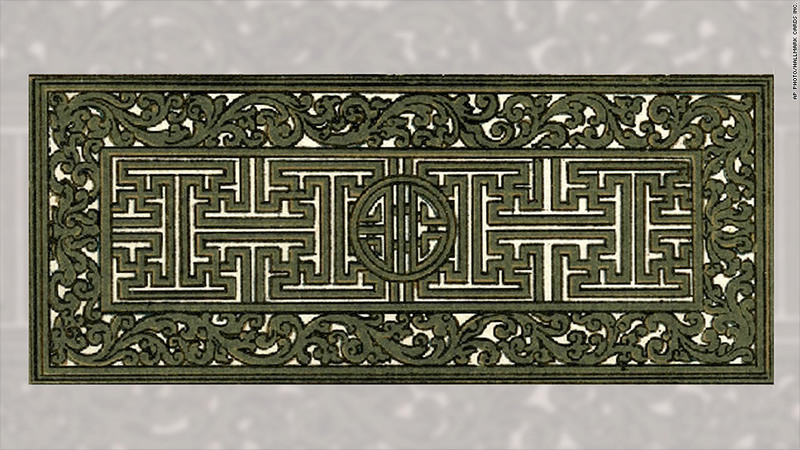 Hallmark says the pattern was based on a photograph of a vessel from the 1870s. Shapiro complained to the store manager and Walgreen's subsequently brought the issue to Hallmark. Hallmark said it was informed of the "unintentional offensive background image" on Sunday and immediately took steps to remove the gift wrap from store shelves. The company said it will ensure that the design is not used on any other products going forward. Odell said the wrapping paper design was based on a photograph of a vessel that dates from the 1870s. She said the paper in question was part of a "general holiday gift wrap display," but was grouped with the Hanukkah products at some stores because blue and silver are the colors of that particular Jewish holiday. This was the inspiration for the gift wrap. Shapiro told CNN affiliate KABC in Los Angeles that it was "very comforting" to learn that Hallmark had removed the paper from stores nationwide. "I'm a small person with a small voice and I really didn't think I would get anywhere," she said.